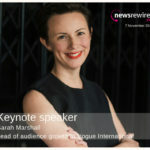 We are pleased to announce that Sarah Marshall, head of audience growth at Vogue International, will be our keynote speaker at the upcoming newsrewired conference in November. Audience growth is the key aim of every news organisation. Figuring out not only who follows your content but who will pay attention to it next is key for staying on top of your game. Since Facebook changed its news feed algorithm, it has become harder for news organisations to gain traffic from platform shares. 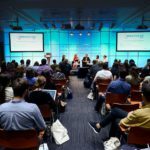 In her keynote speech at newsrewired in London on 7 November 2018, Sarah Marshall will share her best tips on widening your pool of readers and spotting new trends in content sharing. She will talk data, key performance indicators (KPIs), plans and targets; patterns in traffic and reader behaviour; the Facebook algorithm and the growth of search; and how Vogue is engaging audiences on Instagram and Snapchat. Vadim Lavrusik, journalism programme manager at Facebook delivered the keynote presentation at news:rewired on Friday 19 April. In this post you will find the slides from his presentation and a video. 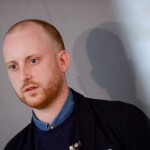 Vadim Lavrusik, Journalism programme manager at Facebook, shares tips on how journalists can use the social network. 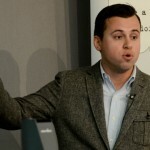 Speaking at news:rewired, in London today, Lavrusik explained how to use search, subscribe and other features. 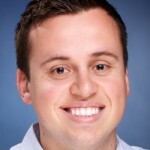 Vadim is journalism programme manager at Facebook, which he joined in 2011, before which he was community manager and social strategist at Mashable. 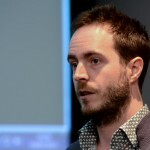 He discusses how journalists and media organisations can use Facebook to report and distribute stories, and shares best practice on using features such as Facebook Follow, Graph Search, Pages and other tools. Vadim Lavrusik is to deliver the keynote presentation at news:rewired on 19 April. Lavrusik is journalism programme manager at Facebook, and a professor teaching social media journalism at Columbia University. 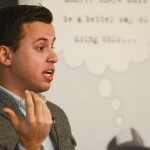 Before joining Facebook in 2011, Lavrusik was community manager and social strategist at Mashable; prior to that he was social media specialist at the New York Times. Lavrusik’s keynote presentation at news:rewired will be highly practical. 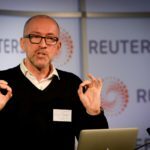 He will go through best practice, advising journalists how to get the most out of Facebook Subscribe, Open Graph Search, Facebook Groups, Facebook for Journalists, and other tools.